Production of this item has been discontinued by the manufacturer. 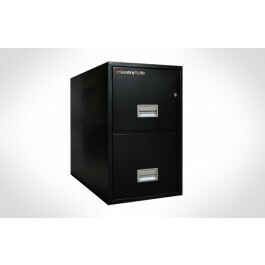 Click here for the comparable Fireking model, 2P1831-C.
Unsurpassed fire protection for your business records. 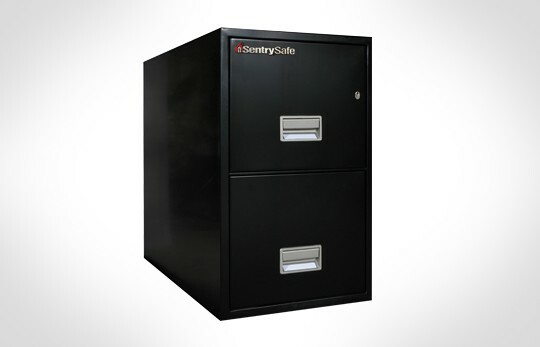 the SentrySafe 2-Drawer Letter Vertical Fire File safeguards your information, business records and other irreplaceable contents against loss from the ravages of fire. The kind of "peace of mind" you expect from SentrySafe.